On Sep. 21st, 1951, South Korean Foreign Minister Pyun Yung-tai(卞栄泰) sent a letter to U.S. Ambassar Muccio. 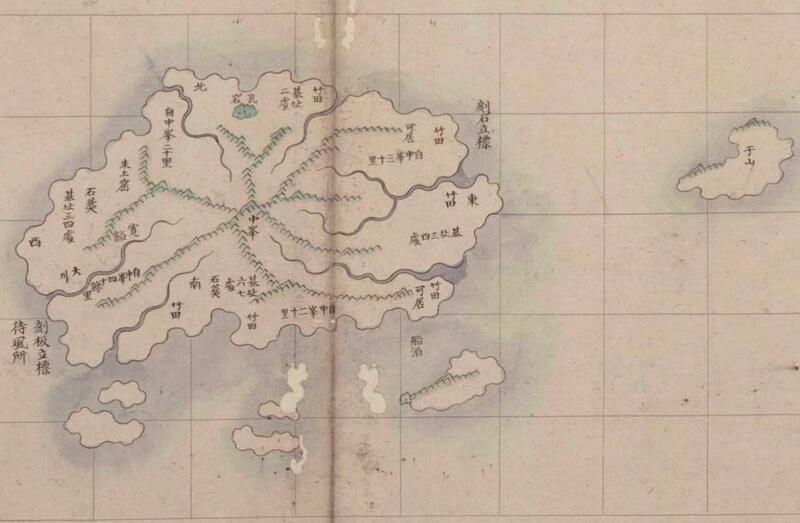 In his letter, he claimed that SCAPIN-677 is the cocnlusive factor to decide Takeshima/Dokdo is Korean territory. He also listed, as other factors, MacArthur line and U.S. apology to Korea for the victims of 1948 bombing incident. 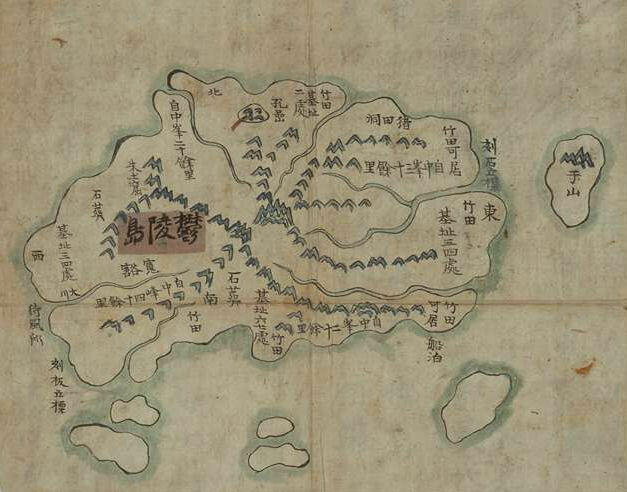 This note is to seek to draw your attention to the enclosed exerpt of Memorandum of SCAPIN-677, 29 January 1946, which should be regarded as a conslusive factor in deciding, in Korean favor, the controversy over the ownership of Dokdo, known as "Liancourt Rocks" and also as "Takeshima" in Japanese. 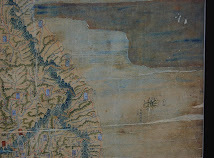 The fact that the disputed isle has been put on the Korean side of the MacArthur Line is another manifestation of the SCAP memorandum under notice. In 1948, if I do not remember wrongly, when air bombing practice caused casualities among the Korean fishermen in boats nestling near the isle SCAP apologized to this Goverment for the incident. 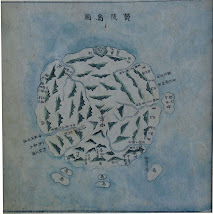 Had SCAP regarded the isle as Japanese territory, the presence of the Koreans there would have been illegal and no apologies necessary. 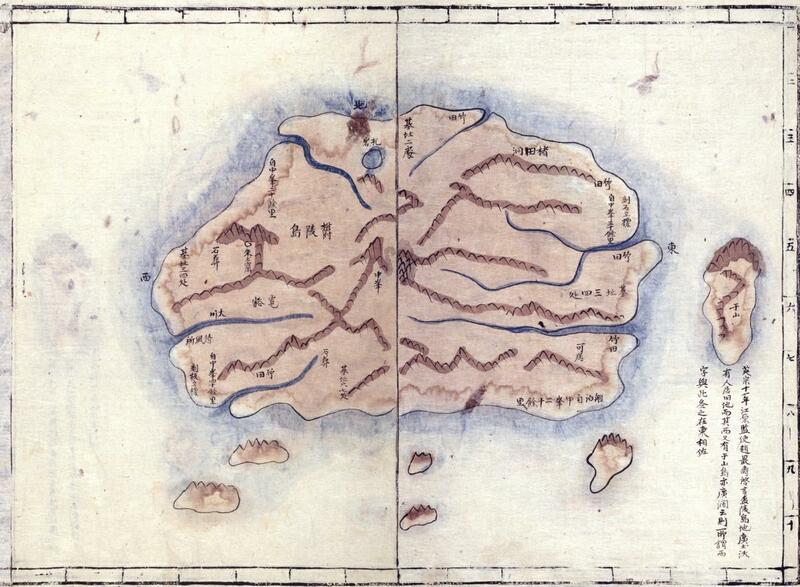 As evidenced by the Memorandum in question, SCAP has, at no time, doubted that the isle belongs or ought to belong, to Korea. 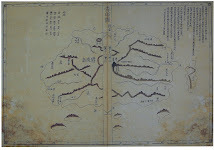 We have substantial documented evidence to prove that the isle has been in the Korean possession for many hundred years. 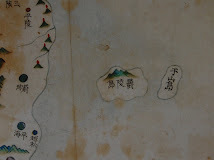 The fact that Japan incorporated the isle into one of its nearby prefectures in 1905 (a deal sneaked on a prefectural level, not on a Governmental level, for the obvious convenience to back down more easily in case of a possible international trouble) cannot repudiate our rightful claims to the isle, supported not merely by Korean documents but by Japanese ones also. Note that this was sent AFTER the Peace Treaty was signed (08/09/1951). 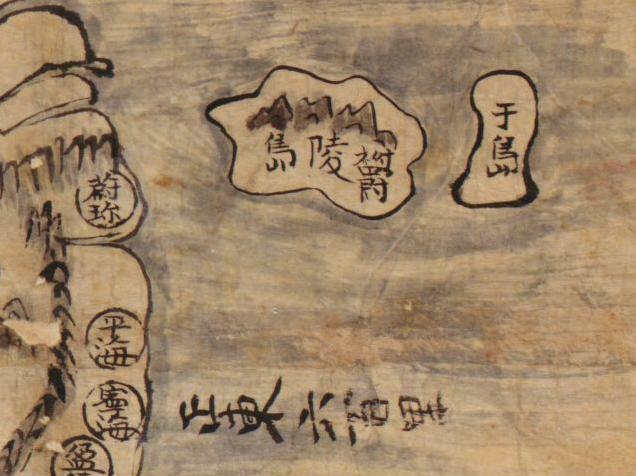 In other word, it is apparent Korean government did understand that Peace Treaty concluded that Takeshima was left to Japan as its sovereign territory, or she wouldn't have sent such a letter to make U.S. pay attention to SCAPIN-677. 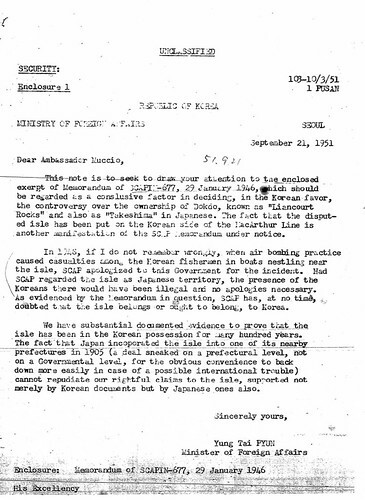 In fact, Korean Ambassodor to U.S. was already told by Dean Rusk, the United States Assistant Secretary of State for Far Eastern Affairs, that the Japanese claim to the Liancourt Rocks would not be renounced in the peace treaty on 10th Aug., 1951 and this official notification was reiterated to ROK government on 4th Dec., 1952. 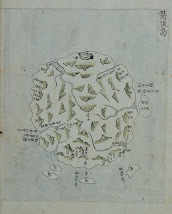 "....As regards the island of Dokdo, otherwise known as Takeshima or Liancourt Rocks, this normally uninhabited rock formation was according to our information never treated as part of Korea and, since about 1905, has been under the jurisdiction of the Oki Islands Branch Office of Shimane Prefecture of Japan. 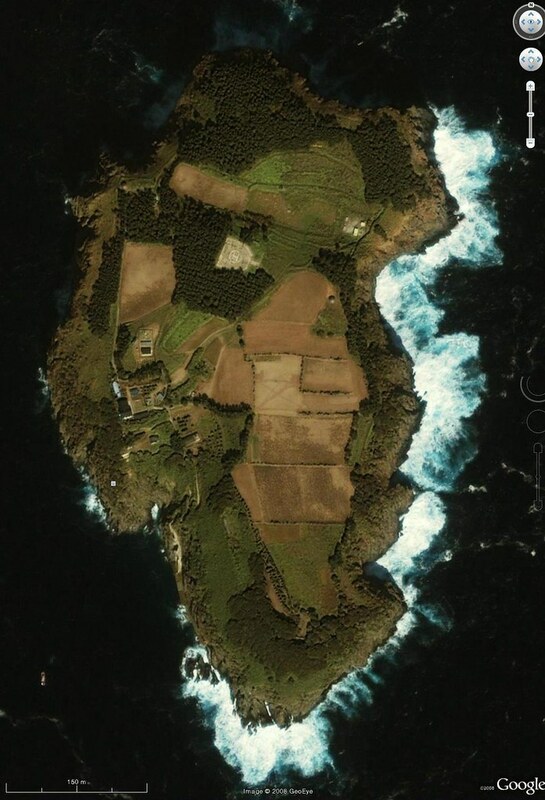 The island does not appear ever before to have been claimed by Korea......"
"The Embassy has taken note of the statement contained in the Ministry's Note that　'Dokdo Island (Liancourt Rocks) .....is a part of the territory of the Republic of Korea.' 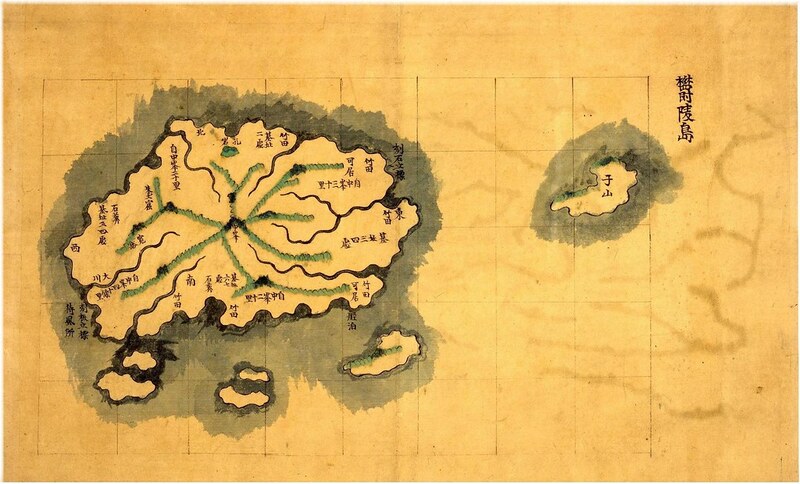 The United States Government's understanding of the territorial status of this island was stated in Assistant Secretary of State Dean Rusk’s note to the Korean Ambassador in Washington dated August 10,1951." 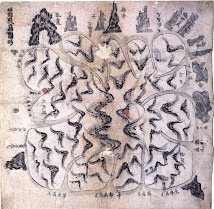 Pyun’s attempts urging U.S. to reconsider was laughed off, as it was documented in the following corresponding letter, which was accompanied by Pyun’s letter above, from Pusan to Washington. 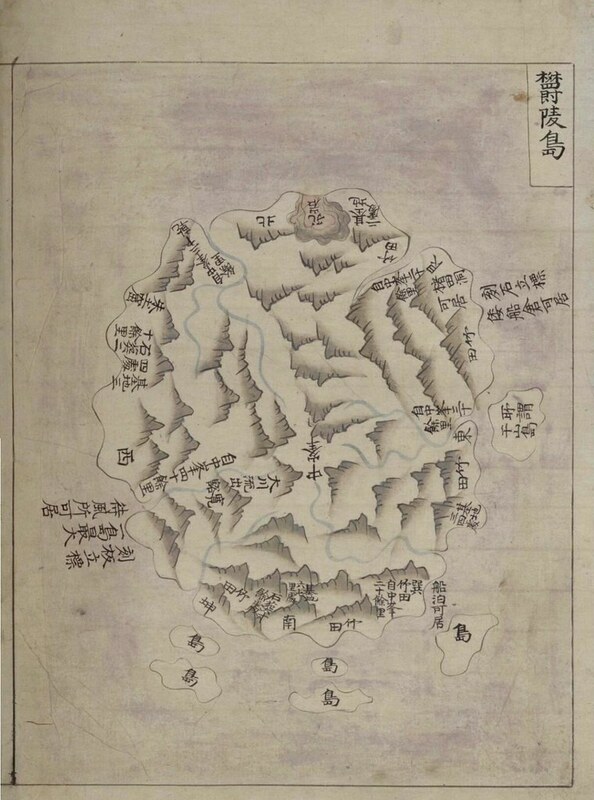 The Minister apparently failed to present alleged "substantial documented evidence to prove that the isle has been in the Korean possession for many hundred years”. 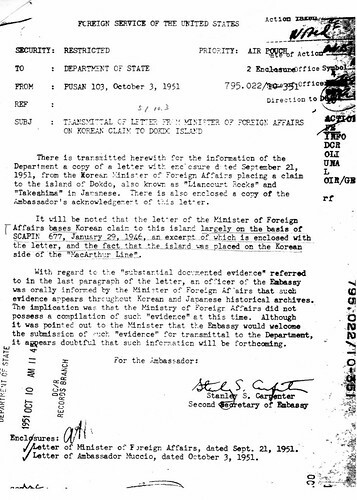 With regard to the " substantial documented evidence" referred to in the last paragraph of the letter, an officer of the Embassy was orally informed by the Minister of Foreign Affairs that such evidence appears throughout Korean and Japanese archives. The implication was that the Ministry of Foreign Affairs did not possess a compilation of such "evidence" at this time. Although it was pointed out to the Minister that the Embassy would welcome the submission of such "evidence" for transmittal to the Department, it appears doubutful that such information will be forthcoming. 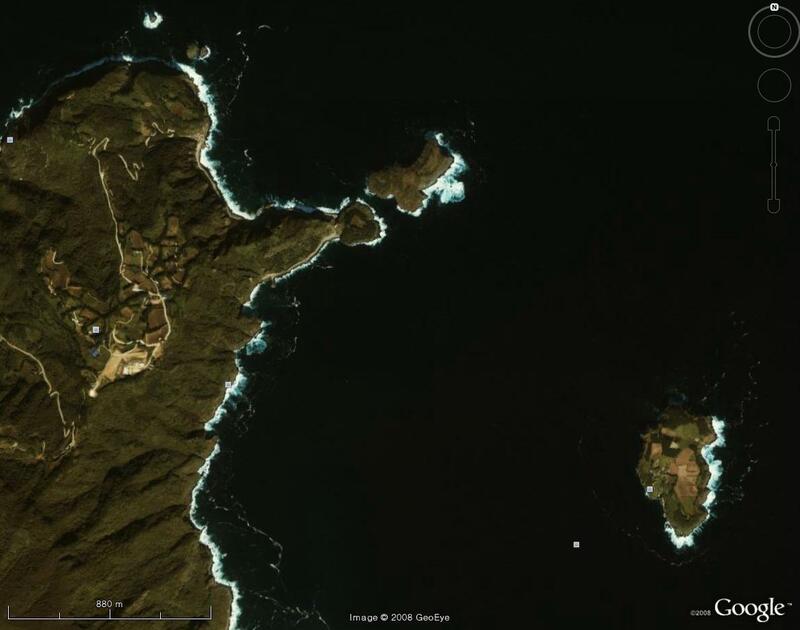 Today, Korean government claim that Takeshima was decided to be Korean territory by U.S.’s dropping its name from the article. 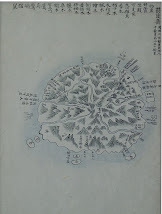 Later, Dokdo’s exclusion from Japan’s territory was reaffirmed by the Treaty of Peace with Japan, better known as the San Francisco Treaty, of September 8, 1951. 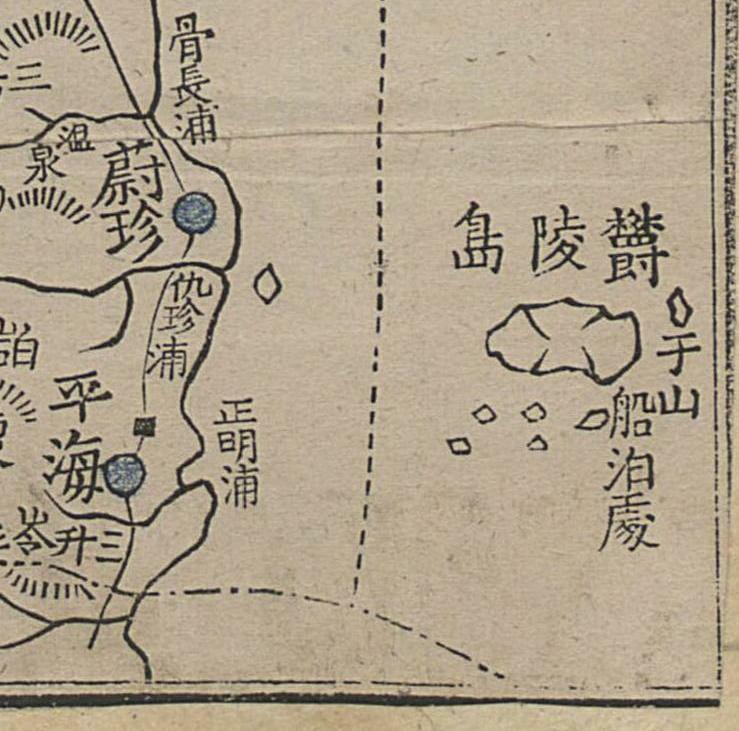 However, as Pyun’s letter shows, Korean government was well aware that Takeshima was left to Japan in San Francisco Peace Treaty. It is a shame ROK never stops distorting the fact and brainwashing her innocent nationals every day. 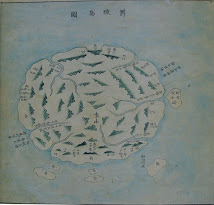 "Use of Disputed Territory (Tokto Island) as Live Bombing Area". We were subsequently made aware of the fact that Article 2(a) was not to be amended but had no inkling that that decision constituted a rejection of the Korean claim. Well, now we know and we are very glad to have the information as we have been operating on the basis of wrong assumption for a long time. 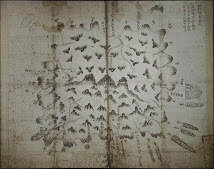 I just finished writing about your post over at the Marmot's Hole, where they do not generally like to read comments about the Takeshima/Dokdo dispute. 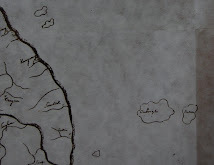 I will not debate it there and do not recommend that anyone here do either, but I just wanted to let the people there know about the documents. 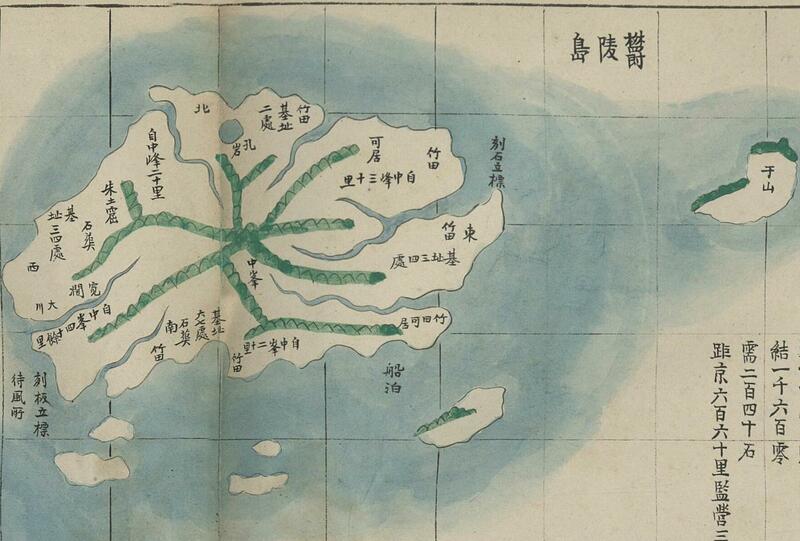 This is probably the first time Korean based on SCAPIN 677 for their claim on Dokdo/Takeshima, though they misunderstood that Korean held sovereignty inside the line since 1947. I have changed the title from "1951 - Sep. 21 - Korean Ambassador comprehended ..." to "1951 - Sep. 21 - Korean Governmet comprehended ...". 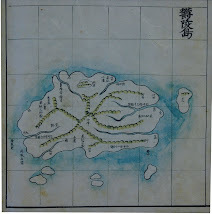 Had SCAP regarded the isle as Japanese territory, the presence of the Koreans there would have been illegal and no apologies necessary.